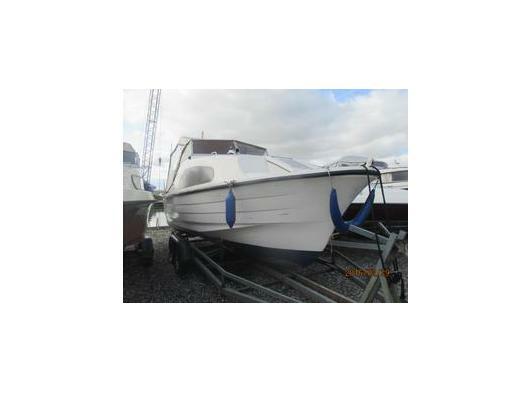 We offer various boats for sale. 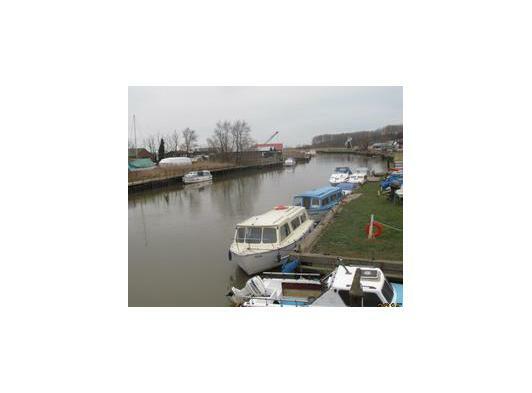 We have three boats for day hire. 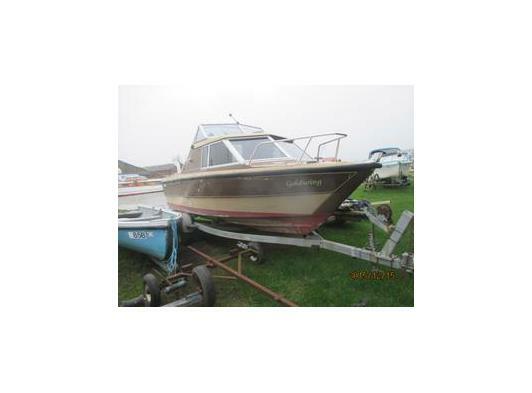 We offer general boat repairs. 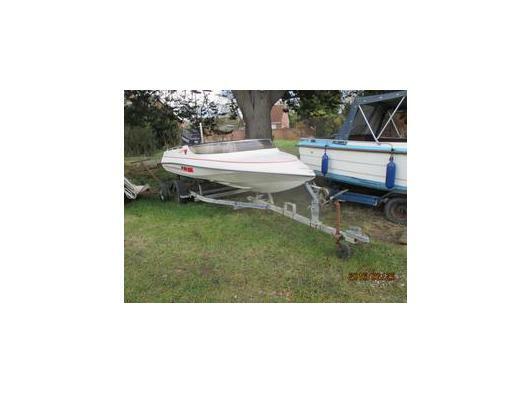 We can offer all types of repair to various makes of boat. 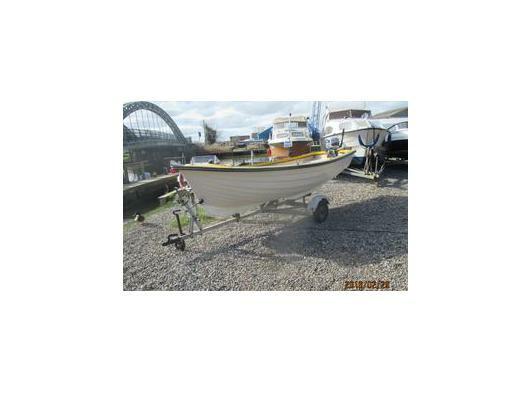 We service inboard and outboard engines. Stern drives, outboard engines. 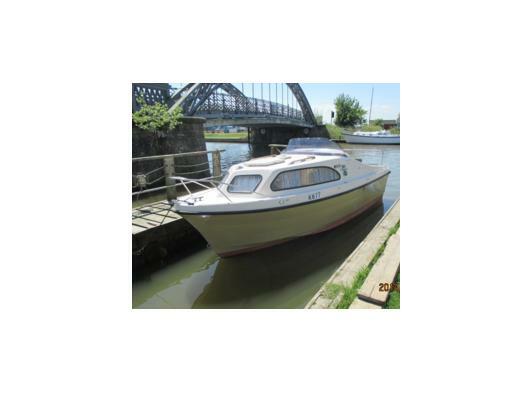 We supply certification under the boat safety scheme - Electrical wiring undertaken. Please ring us with any questions on 01493 488230.